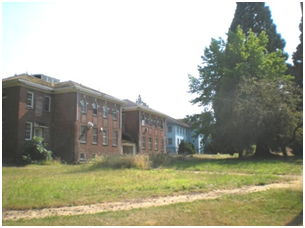 Project Description: Historically the Fairview Training Center was operated by the State of Oregon to care for the developmentally disabled. The 275 acre site contained numerous building of various sizes and style used to house and provide services for the residents and provide operational and administrative space for staff. Due to changes in developmentally disabled care practices Fairview Training Center was closed in 2000 and subsequently purchased by Sustainable Fairview Associates. 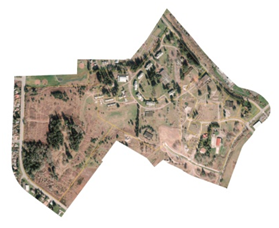 Westech Engineering is currently working with Sustainable Fairview Associates for the master planning and phased development of 40 acres which includes a variety of uses including schools, commercial properties, residential development and community amenities. Concurrently, Westech is working with Olsen Design & Development for the master planning and phased development of 50 acres for various types of residential development and community amenities. Key goals for the redevelopment of the Fairview Training Center Site are sustainability and livability, creating minimal impact on the environment while creating a close-knit, integrated community.